A very different kind of cruising awaits the boater traveling on the Gulf Coast. For starters, there is no one system for keeping track of the mileage for the various legs of the journey. Each section, the Southwest Florida Coast, the Gulf Intracoastal Waterway (GIWW), the Big Bend and the GIWW East of Harvey Lock (EHL–the distance east of Harvey Lock in New Orleans), has their own method–the Statute Mile is given in two of the sections and the other two use distances between waypoints/markers, leaving you to calculate the miles (which we have done for you). 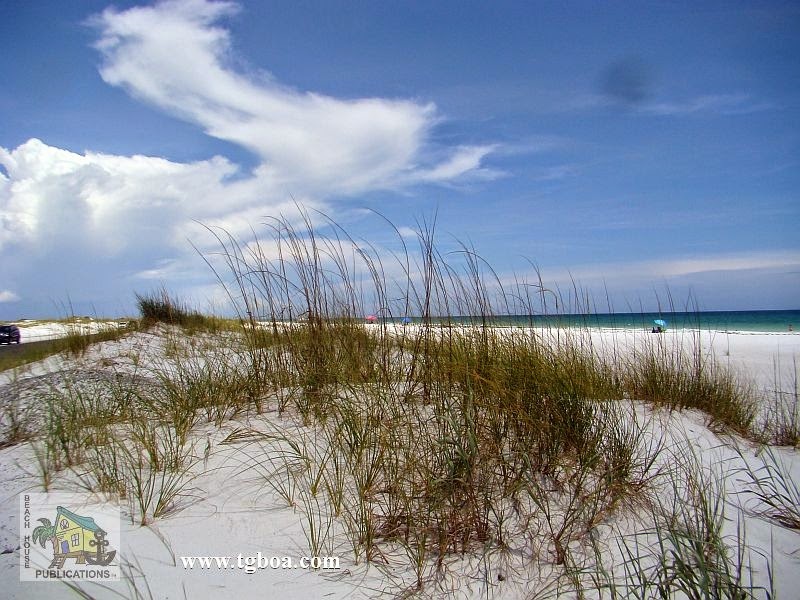 The biggest difference for us on the Gulf Coast is the beaches. 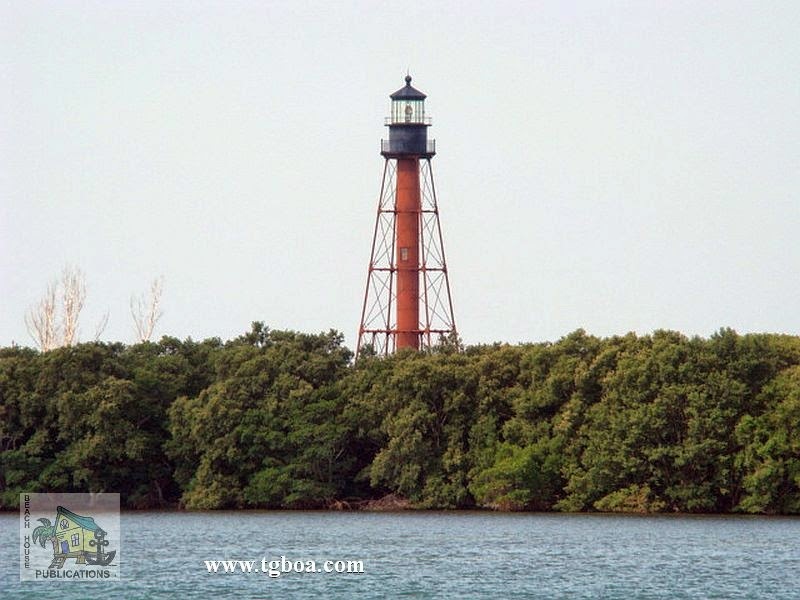 With a few exceptions, you are generally traveling right along the coast, either just inside barrier islands or hopping from one island or river entrance to the next. And what could be more wonderful than always being close to the beach? We begin coverage of Gulf Coast anchorages in Cape Sable, FL mainly because the major guide books and chart kits do this as well and you will be using them together. Although some of you will be Loopers using the book, you’ll simply need to work your way from back to front.